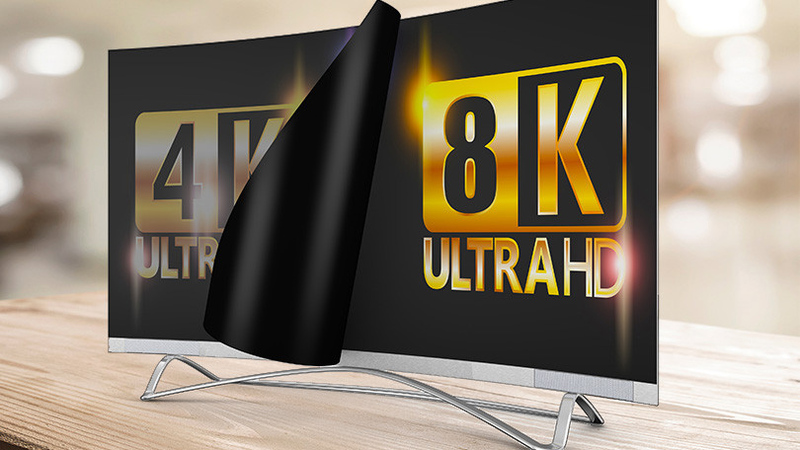 Roku and TCL Corp. Jan. 7 announced that they plan to release branded 8K TCL Roku TVs in late 2019. TCL will incorporate its latest Gen 11 LCD panel factory with Roku’s 8K hardware reference design. Additionally, Roku is expanding its 4K and HDR hardware reference design to include far-field microphones for voice search and control. 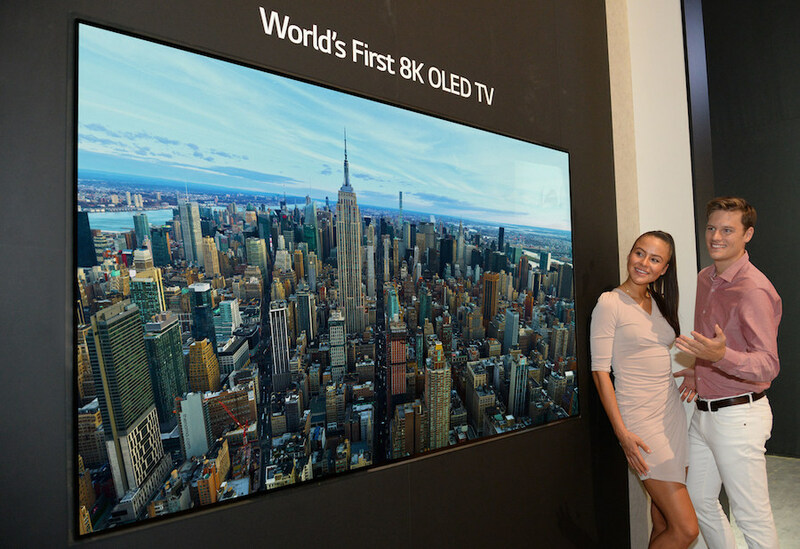 The 8K units pledge to deliver more than 33 million pixels compared to 8.3 million in today’s UHD 4K TVs. More pixels mean more clarity and detail, especially in the largest TV screen sizes. 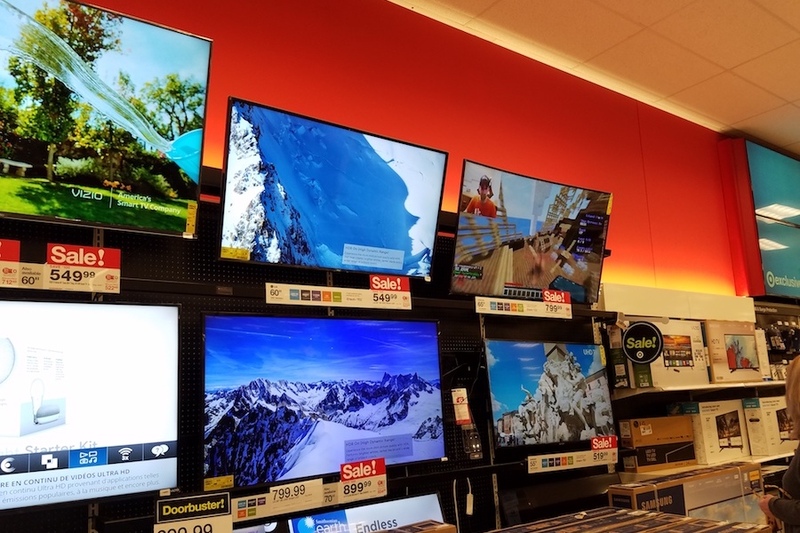 As more consumers adopt 65”, 75” and even larger screens for their homes, TCL and Roku believe consumers will choose the greater screen resolution of 8K for those displays, as evidenced by the prior trend in 4K TV purchases. China-based TCL was one of the first TV manufacturers to incorporate Roku and produce a line of branded TVs. It claims to be the No. 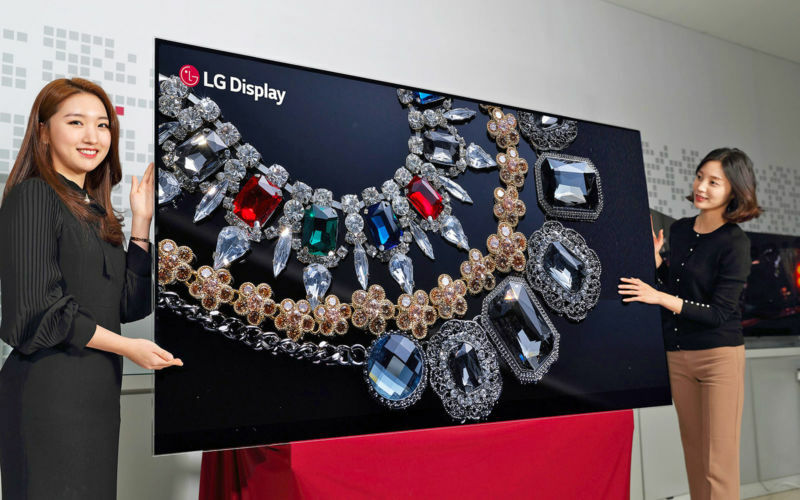 2 smart TV in the U.S.
“We are thrilled to continue to break boundaries as we plan to build televisions that push the limits of picture quality and offer TV models with built-in voice control,” Chris Larson, SVP, TCL, said in a statement. Since launching in 2014, the Roku TV licensing program has grown to be the No. 1 licensed TV OS in the U.S. The program provides OEMs with hardware reference designs and the Roku OS to build smart TVs. Roku manages the software updates, including delivering new features, regular channel updates and more. 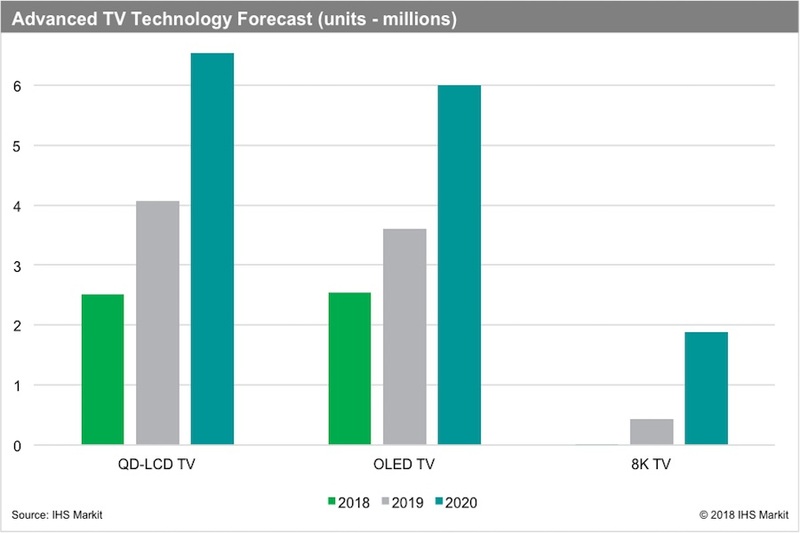 During the first nine months of 2018, more than one in four smart TVs sold in the U.S. were Roku TVs. “In designing and delivering 8K TCL Roku TVs we will reach new heights by offering beautiful picture quality combined with America’s No. 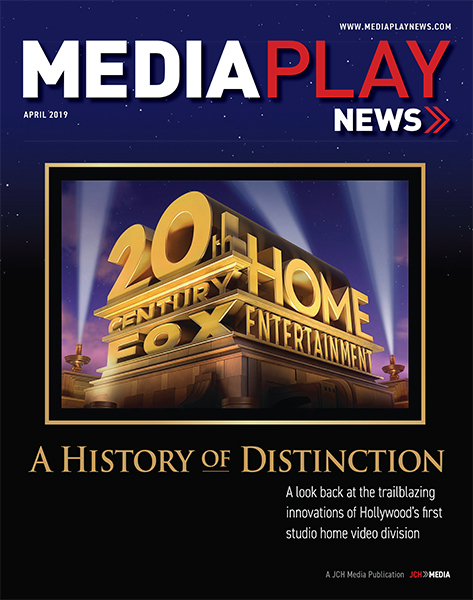 1 TV streaming platform,” said Chas Smith, GM, Roku TV & Players.